Finding content will be easier than ever with the next-generation Apple TV, a new report has revealed, as Apple will include universal search in its revamped set-top box, said to be priced starting at $149. Details on the new Apple TV, expected to be revealed next week, were shared on Wednesday by John Paczkowski of Buzzfeed. According to his sources, the new Apple TV will boast universal search, allowing users to enter the name of a program and find out where they can watch it, from a number of providers like Netflix and iTunes. "Universal search will dramatically improve the Apple TV experience," Paczkowski wrote, calling its inclusion a "big deal." Wednesday's report also revealed that the device will start at $149, which would be a jump up from the $99 price the second- and third-generation Apple TV units started at. The third-gen Apple TV currently sells for $69, after a price cut in March. However, it's also half the price of the first-generation Apple TV, released early 2007 —before the first iPhone —for $299. 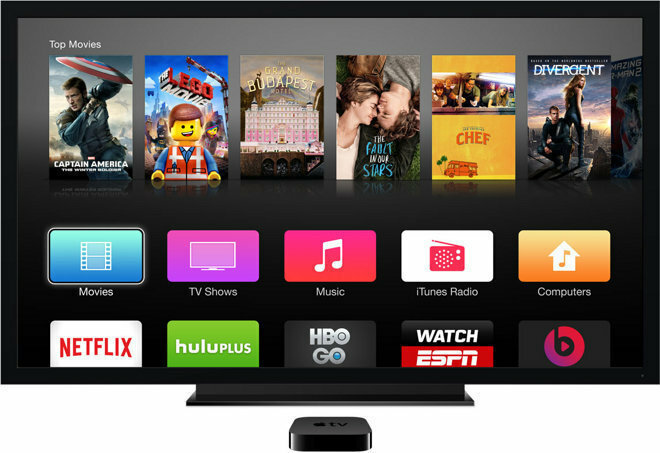 Search on the new Apple TV is expected to tie into the new Siri functionality of the device. Apple's own invitation to next week's event includes the tagline "Hey Siri, give us a hint," which is likely a reference to voice input on the revised set-top box. In addition to searching for specific names of programs, users will also reportedly be able to find content based on the names of actors or directors. The microphone for Siri is expected to be a part of a revamped controller also rumored to include a touchpad and gyroscopes for alternative input methods. The new Apple TV is also expected to include an App Store, allowing users to add their own content sources, and potentially other forms of entertainment such as games. The apparent ability of Siri to tap into third-party content and apps on the upcoming Apple TV would be a major enhancement for Apple's voice-controlled personal assistant. While Siri on iOS can currently deliver information from a variety of sources across the Web, there is no Siri API allowing developers to provide their own information to the service. Not expected to be a part of next week's launch, however, is an anticipated subscription streaming television service from Apple. Reports have alleged that Apple has hit snags in negotiations with content providers, pushing the service back to a likely 2016 launch. It is believed that the main sticking point between Apple and content providers is pricing, as Apple apparently wishes to price its service at $40 or lower. 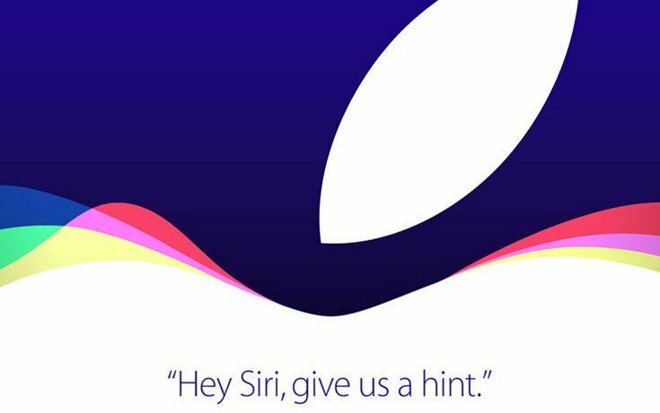 Apple's media briefing will be held next Wednesday, Sept. 9, at 10 a.m. Pacific, 1 p.m. Eastern in San Francisco, where it is also expected to unveil its next-generation "iPhone 6s." AppleInsider will be in attendance with full, live coverage of the announcements.